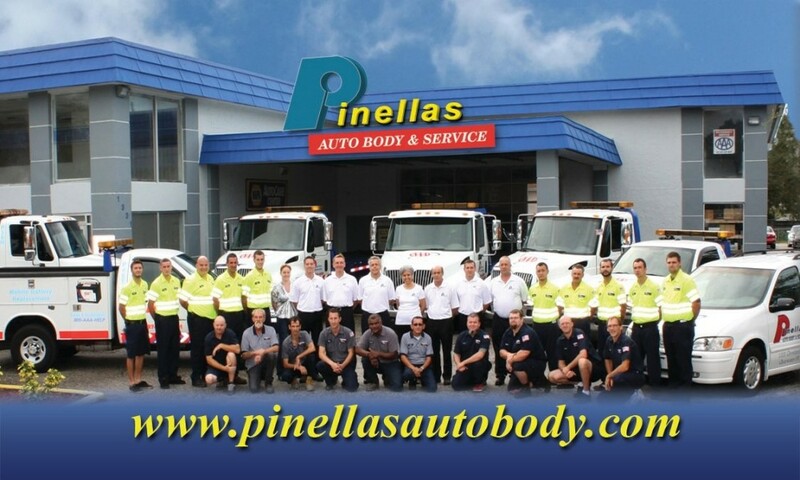 Since 1980, Pinellas Auto Body & Service Inc. has been a family-owned-and-operated automotive shop, proving honest, fast and effective auto body and collision repair services to its community. Markos Lagos, CEO of Pinellas Auto Body & Service Inc., has made it his mission to deliver to his customers only the best in auto body repair. You can count on Markos Lagos and his staff for all your auto body and collision repair needs. 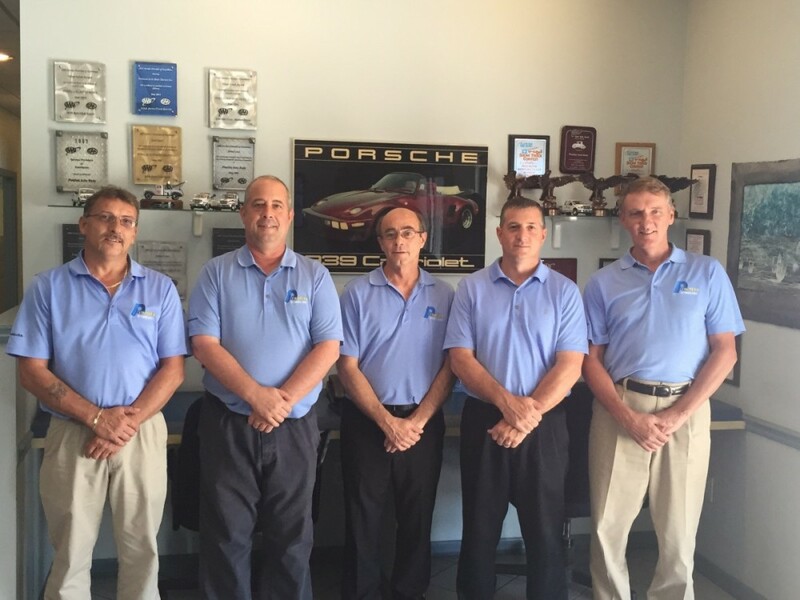 From the moment the customer walks in, the Pinellas Auto Body & Service Inc. team make it their personal duty to ensure that their customer, and their vehicle, is given the best of care. 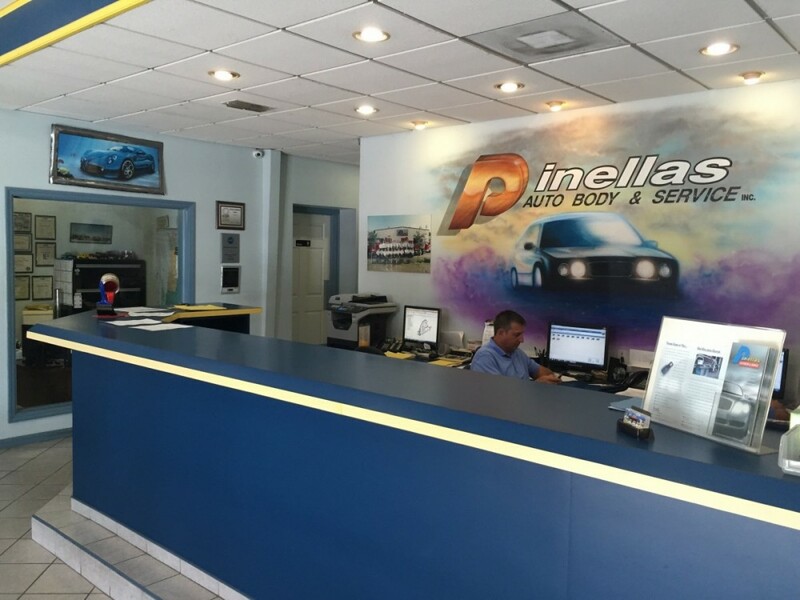 There’s a reason why Pinellas Auto Body & Service Inc. has earned a solid reputation for providing reliable, high-quality services—it is a reputation that Mark Lagos takes very seriously, and lives up to every day. Auto Body Repair Service You Can Trust! 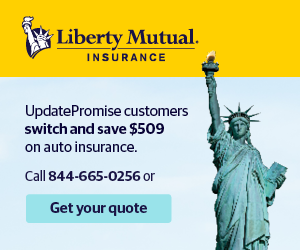 To ensure only the highest quality in auto body repair, every vehicle that leaves Pinellas Auto Body & Service Inc. are back up with a Limited Lifetime Warranty. This is Markos Lagos and his team of I-CAR Gold and ASE-certified technicians’ commitment to stand behind their work, all while guaranteeing only safe, and effective auto body and collision repairs for their customers. 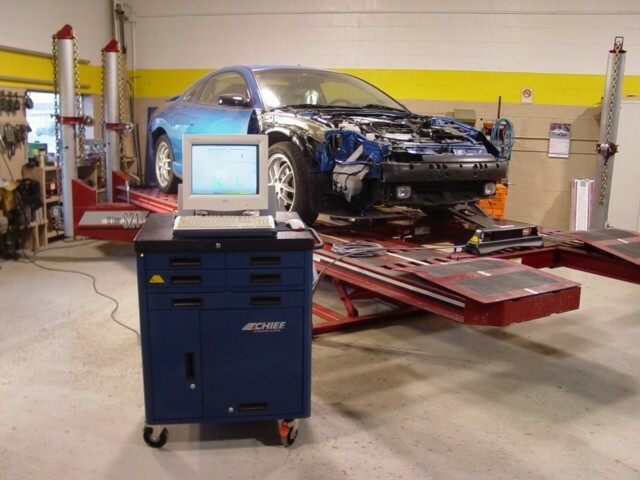 Pinellas Auto Body & Service Inc.’s large facility features the most current, and up-to-date equipment on the market, helping Pinellas Auto Body & Service Inc.'s factory-trained specialists to provide customers with fast, high-quality auto body repair services. 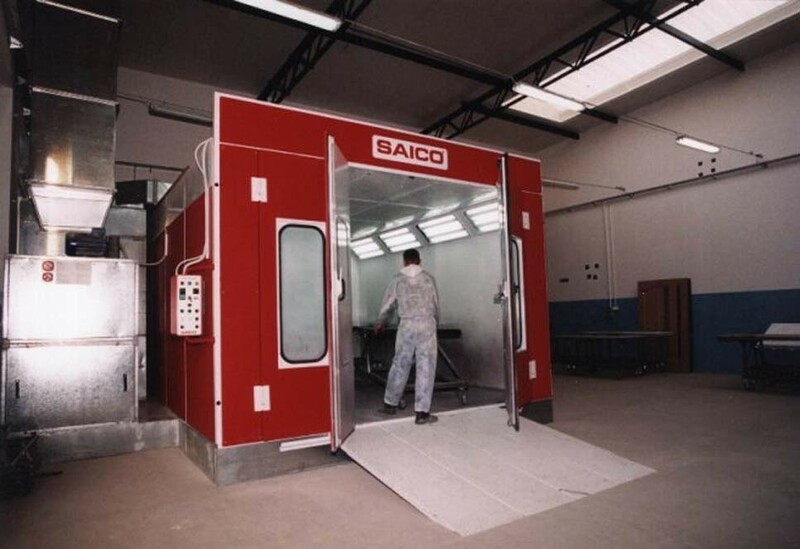 From sturdy lifts, to advanced tools and computer systems, all cars that are worked on are effectively restored back to their precise, factory specifications. 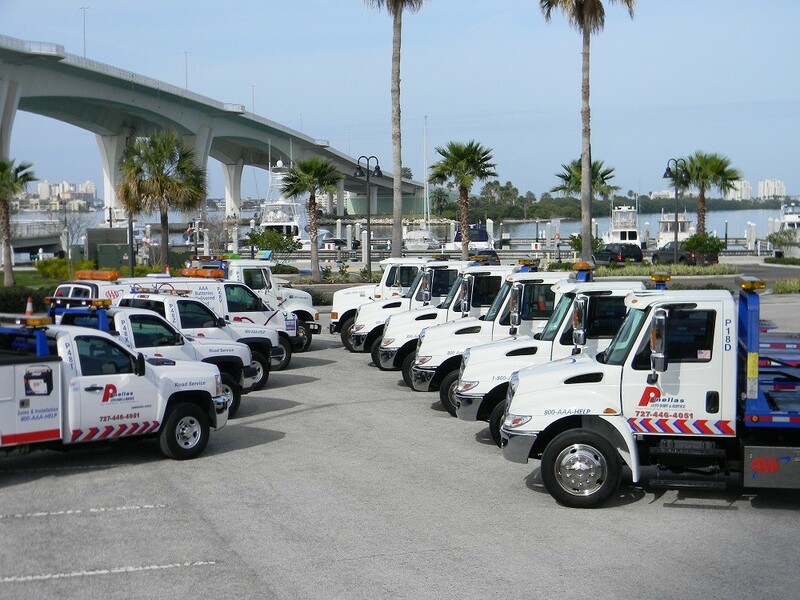 For over 30 years, Pinellas Auto Body & Service Inc. has served Clearwater, Florida, and its vicinity, as a AAA Auto Club South provider, employing a fleet of specially equipped tow trucks, and light road service trucks. All tow and service trucks are on call 24 hours a day, with professionally trained drivers, and a dedicated 24 hour phone line. All drivers are available for private, motor clubs, insurance company, and police rotation calls. 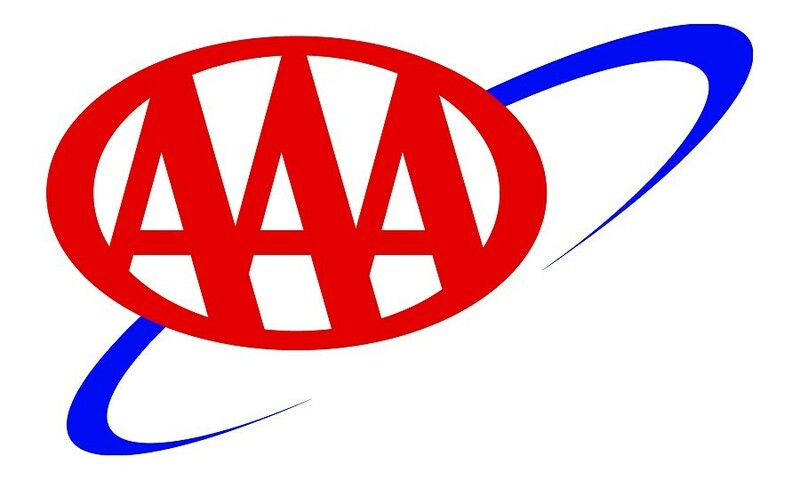 Along with the other numerous awards, AAA Auto Club South has named Pinellas Auto Body & Service Inc. the 2007 Gold Level Service Providers of Excellence for the Southeast region. 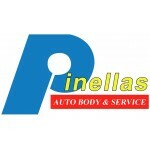 Pinellas Auto Body & Service Inc. was also awarded Silver Level in 2002, 2003, 2004, 2005, and 2006. Markos Lagos and his fleet has also been featured in resent magazine articles, such as Tow Times, Going Places, and Runhard. Pinellas Auto Body & Service Inc. is also member of the International Towing and Recovery Hall of Fame and Museum. We hope that you are never involved in an auto accident, but if you ever are, know that Pinellas Auto Body & Service Inc. can immediately send a tow truck to your location. The 24 hour emergency dispatch number is 727-638-3758, or just tell the responding police officer to call Pinellas Auto Body & Service Inc.